Food & Wine editor-in-chief Dana Cowin is tweeting clues today about the identities of this year's Best New Chefs. (The official announcement is tomorrow.) 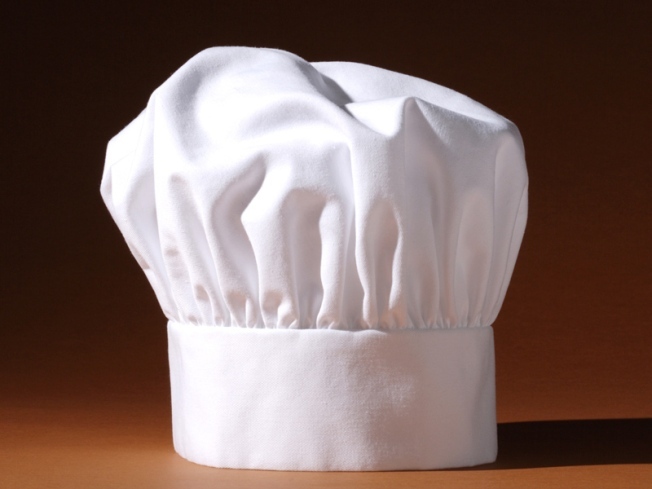 Getting named is a high honor for young chefs; previous BNCs include most every serious chef in the United States, like Thomas Keller, Grant Achatz, Daniel Boulud, David Bouley, and David Chang. Her first clue as to one of this year's honorees is that he/she is a "Broadway Beauty," all but confirming that Paul Liebrandt will get the nod at Corton. NB: She's also giving away a pair of tix to anyone who guesses 'em all. Has R&L Been Nabbed by the Bagatelle–Pink Elephant Cabal?